Faces of the Fox is an interactive community art installation that showcases the diversity of the Fox River Valley. Using photography and stories, we will present the wide variety of different people that have in common their living area. We will invite the widest possible range of people representing as many different variations on the human spirit as possible, including but not limited to people who are diverse racially, ethnically, educationally, economically, religiously, mentally, physically, emotionally, sexually, and in their gender identification. ...and two Faces who have chosen to remain anonymous. For more detailed information and to see the photos of the Faces, click here. is to bring to light the different people that make up our communities. We seek to educate each other on the diversity that lies within our communities. Our goal is to enhance our community. We believe that by acknowledging, understanding, and embracing our differences, we can make our communities stronger. This project is important because it will assist in the development of more culturally competent communities. In order to be culturally competent, we must be aware of our own personal values, beliefs, and biases and how those may affect our perceptions of others. Cultural competence is also having knowledge of others' cultures and worldview. Taking these aspects into consideration will allow us to interact with others in a culturally sensitive way. (Sue, Zane, Nagayama Hall & Berger, 2009). We seek to educate each other on the diversity that lies within communities. By acknowledging, understanding, and embracing differences, communities will become stronger and more culturally competent. We will be aware of our own values, beliefs, and biases and how those affect our perceptions of others. We will gain knowledge of others' cultures and worldview. This will allow us to interact with others in a culturally sensitive way. (Sue, Zane, Nagayama Hall & Berger, 2009). This project was brought to you by Laura Esposito. 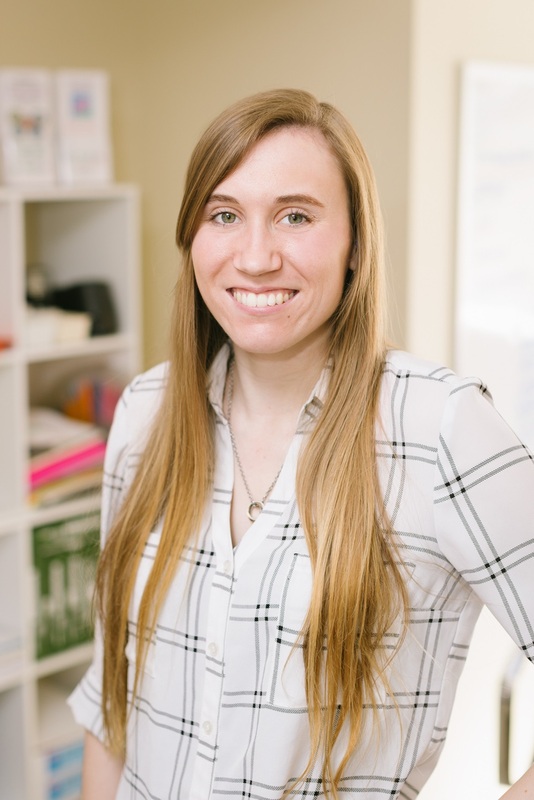 In 2017-2018, Laura Esposito was a first-year student Master's Degree student at Adler University majoring in Clinical Mental Health Counseling. She worked with us on this project as her First Year Social Justice Practicum. She is a graduate of St. Charles North High School. In the United States, we have labels. I’m not talking about a piece of paper. I’m talking about “handicapped”, “gay”, “African American”, “autistic”, etc. We use these labels to identify other human beings. In today’s society, people are calling each other out on the use of labels to identify others. Why is this? Does using one of these labels imply that you have xenophobic tendencies? Perhaps the greater crime is in the attempt to completely ignore another human being’s obvious physical and mental characteristics. These characteristics are not good or bad, nor are the labels that describe them. Embrace your labels. Embrace others’ labels. These labels are our identities. Be proud of who you are. Change the stigma around labels. What is cultural competence and why should we care? 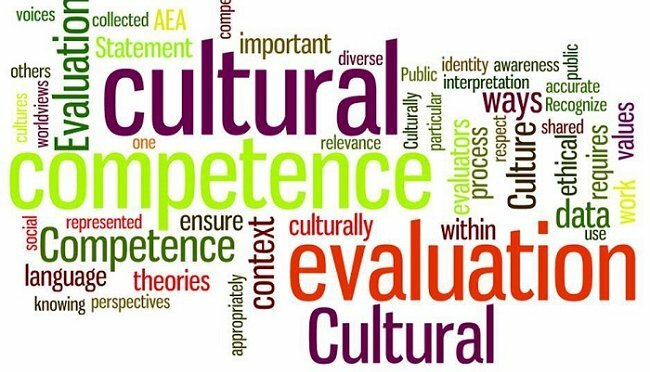 To answer the first question, "cultural competence is the ability to interact effectively with people of different cultures" (SAMHSA, 2016). Now why should we care? Well, how can we build relationships and communities without effective communication? In order to develop interpersonal relationships with others and form strong communities, we must be able to communicate effectively with one another. This means adhering to the Platinum Rule rather than the Golden Rule. As most of us know, the Golden Rule is "treat others the way you want to be treated." The Platinum Rule is "treat others the way they want to be treated." Whether someone looks the same as you or not, they may not want to be treated the same way you would. The best way to find this out is by acknowledging the differences and discussing them. Many people would say that treating people equally is fair. Equality is important, but it is not always fair. Equity means fairness. Let’s put this into perspective. A sloth and a leopard are put at the same starting line to race. In this case, they are equal. However, we know a sloth does not have the same chance as a leopard to win the race and will most likely lose, so putting them at the same starting line is not fair. Fair would be giving the sloth a different starting line that is closer to the finish line, so it actually has a chance. This is the difference between equality and equity. Treating everyone equally is not always fair because others aren’t given the same opportunities or have acquired the same skills. There is a great video that explains the opportunities that some have but others don’t specifically with white privilege. The people who are left in the back did not have the same opportunities as the people who ended up in the front, so they had almost no chance of winning the race. Click here to watch.